For several years, I am a wedding photographer. Based in Paris, I live part of the year close to Monaco. In love with the region, you are so lucky to get married near the sea in Monaco. 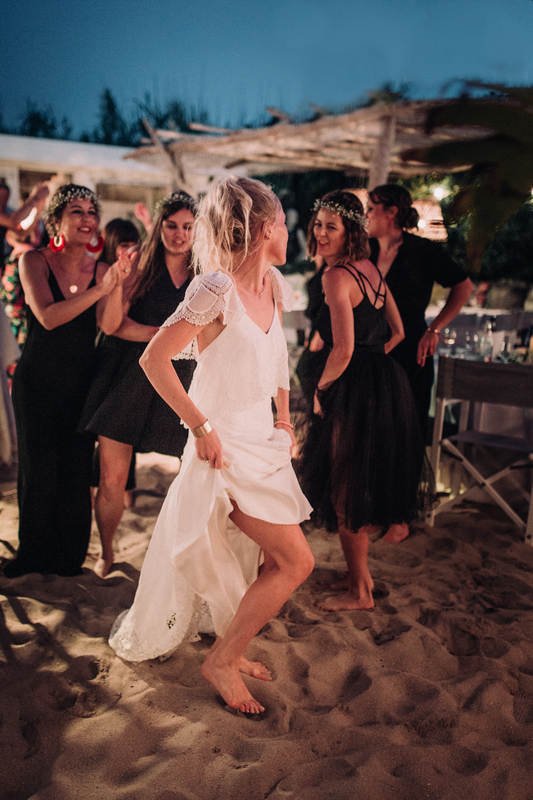 After having covered several weddings in Saint-Jean Cap Ferrat, Cassis, Ramatuelle or Saint-Tropez, I would be very happy to be with for your D Day. If you are looking for a discreet, poetic wedding photographer who likes sunny pictures, do not hesitate to contact me. See you soon in Monaca, I hope so.